John Sandoe’s is pleased to be able to offer both current and back issues of Cornucopia for sale in the shop, or by mail order. Most recent issues are priced at £12; some older ones are a little cheaper but some rare editions are considerably more. Please contact us by email or telephone for prices for specific issue numbers and to place orders, or visit us in the shop. For Cornucopia’s small range of specialised and beautifully produced books – which are not necessarily Turkish in subject, and some of which are published by the Cornucopia imprint Caique, see below. This gorgeous book is a steal. 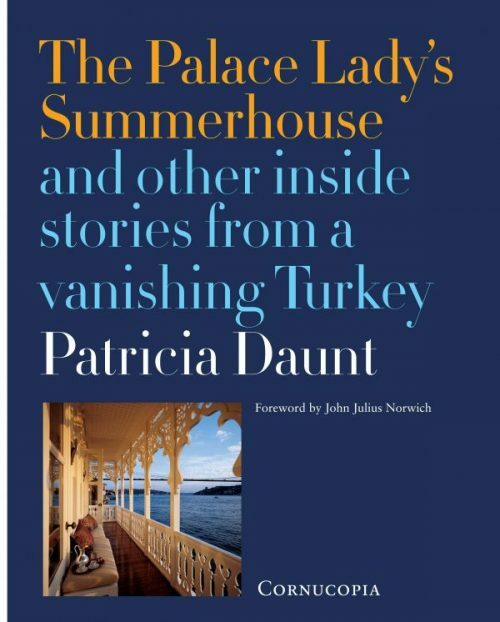 There are twenty fine essays from the veteran Turcophile, the former UK Ambassadress in Turkey, ranging from the Bosphorous to Anatolia (Black Sea, Mediterranean and central Anatolia), Ankara (embassies and old city), and to Paris and Aphrodisias. The last is perhaps where the author’s heart is most fervently committed, and it is to the Friends of Aphrodisias that all proceeds of the book will go. The book’s contents have appeared during the course of a couple of decades in the pages of the superb Cornucopia. Published in book form with all the magnificent photographs, it would still be good value at twice the price. 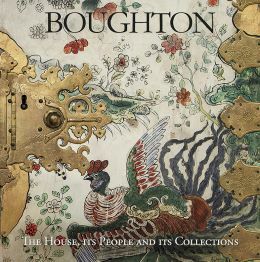 The third in a series of guidebooks to the houses of the Dukes of Buccleuch and Queensberry produced by the Scottish co-publishers of Cornucopia Magazine, this lavishly illustrated book focuses on Boughton House, Northamptonshire, described by John Cornforth in Country Life as ‘the English Versailles’. 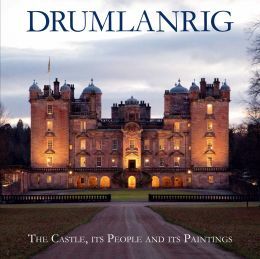 The second and somewhat revised edition of this handsome portrait of one of Scotland’s finest castles and art collections. Drumlanrig Castle is the Dumfriesshire home of the Duke and Duchess of Buccleuch and Queensberry and their Douglas ancestors, and it houses such treasures as Rembrandt’s ‘Old Woman Reading’ as well as many other fine paintings, furniture and objets d’art. Another Buccleuch house, this time in the Border country near Selkirk, and absolutely vast and somewhat austere in appearance. The miles of battleship-grey exterior are contradicted by the tremendous collection of paintings within, including works by Canaletto, Gainsborough and Reynolds. 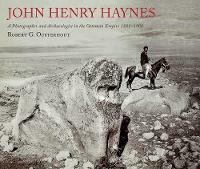 The Massachusetts-born Haynes was a master of archaeological photography in the Middle East and Turkey in the late C19th. His prolonged stay was made possible by the sponsership of the American Institute of Archaeology, who first sent him to photograph the excavations at Assos in 1881 and continued to support him. 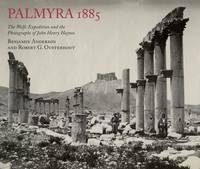 Such photographic training as he had was a brief stint with William James Stillman while the latter was documenting the Acropolis in Athens. Haynes’s work shows a sensitivity to landscape and composition which may have been influenced by Stillman’s earlier background as a landscape painter and protégé of Ruskin. This volume includes sites at Ankara, Boğazköy,the rock-cut settlements of Cappadocia (the ‘fairy chimneys’), Sultan Han, and Constantinople.